©2002 Robert R. Jones Homes  All Rights Reserved. Robert R. Jones Homes reserves the right in its sole discretion to make changes or modifications in plans, design, specifications, materials, features and price or to change or discontinue models or floor plans without notice or obligation. 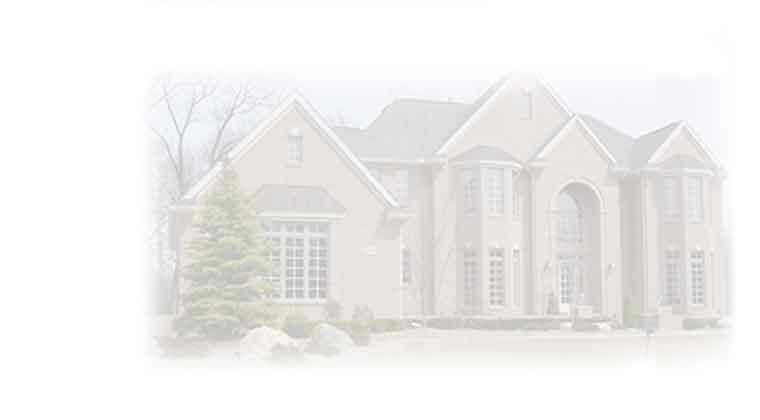 Consult with our Robert R. Jones Homes Sales Counselor.